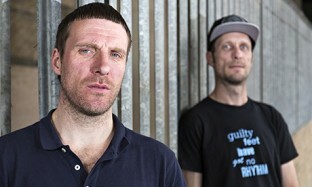 Hey friends, please vote for inclusion of Sleaford Mods on BBC 6 Music playlist. Let's get them on there! 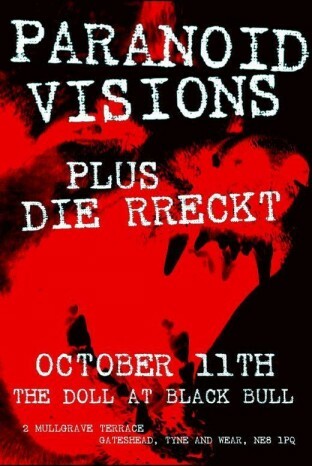 A very rare visit from to the North-East from Dublin's Paranoid Visions. They're playing at the Bull in Gateshead on Saturday 11th October and tickets are just £5. This is a limited edition release with a vinyl pressing of 300 and a CD pressing of 500. 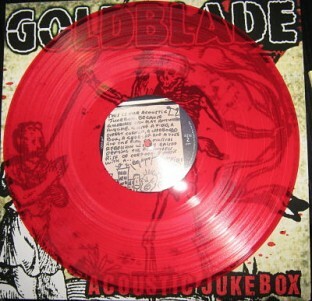 Just like one of Goldblade’s guerrilla gigs it’ll arrive in a whirlwind and BANG! be gone.